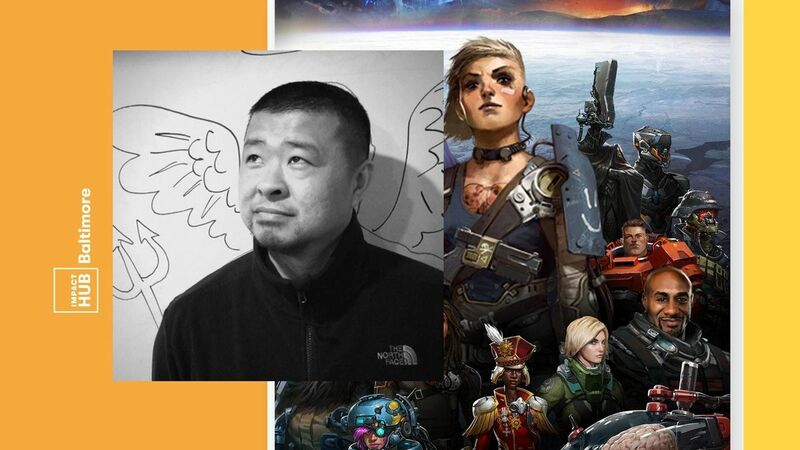 The talk will be about the Art pipeline in games. Focusing on the animation process. What skills are needed. What software is used. How animation serves the game. Young is a traditionally trained animator, a graduate of CalArts’ Character Animation\Film program. 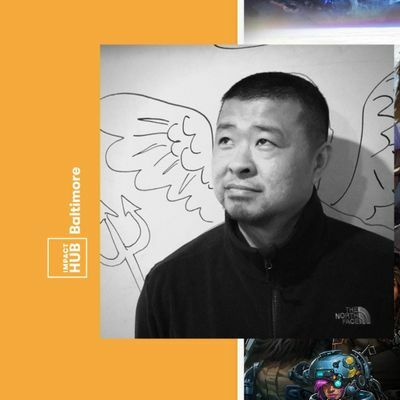 With over 12 years of animation experience, he's worked on films like Stuart Little 2, and he's enjoyed a long career developing video games, including Midnight Club 3, Red Dead Redemption, Kingdoms of Amalur: Reckoning, Tomb Raider, and the Elder Scrolls Online. Young joins Sparkypants to help bridge the gap between game and player by bringing life to the characters.